Update: Looks like Motorola cancelled the soak test due to "deployment issues." Word has it that the update could still happen sometime next week. 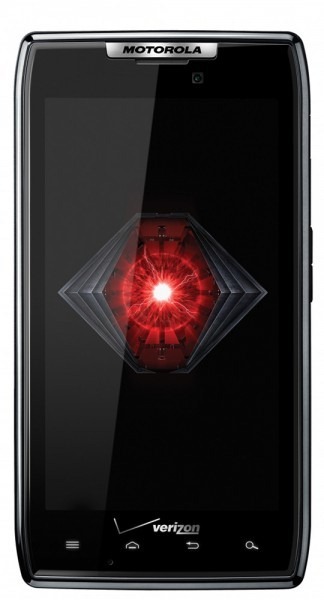 DROID RAZR and RAZR MAXX users excited for an Ice Cream Sandwich update by last week's Best Buy screenshot should brace themselves for some bad news – it looks like the aforementioned devices won't be getting Ice Cream Sandwich just yet after all. According to a letter being sent out to members of Motorola's Feedback Network, the soak test slated to begin tomorrow simply brings an update to build number 6.12.181 with various enhancement and bug fixes. CyanogenMod (CM) has long been the modding community's custom ROM of choice, and for good reason: it takes the goodness that is basic Android (AOSP) and adds a hearty dose of all-around improvement. The list of devices supported by CM is quite a long and impressive one (truth be told, they do a better job of supporting devices than the manufacturers do), and last night, cutting-edge nightly CM9 releases dropped for the Sony Xperia Arc (Anzu) and Xperia Neo (Hallon). The CyanogenMod team has certainly been busy this week; a few days ago we saw the first CyanogenMod 9 nightly builds appear for the AT&T Galaxy S II and HP Touchpad, and now the original Samsung Galaxy S can join in the party, too. 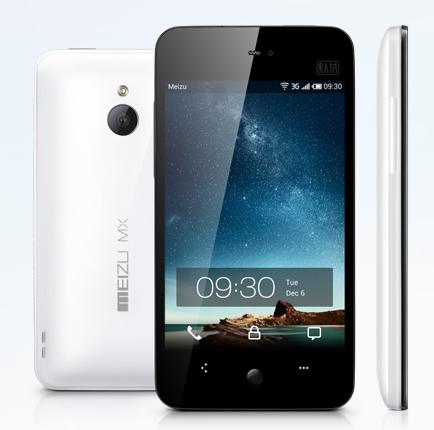 MEIZU may have gotten its start as a maker of crappy knock-off electronics, but lately, the company has been making an impressive push into the mainstream. Take a look at the specs of the flagship MEIZU MX and you can see what I mean: 4" qHD screen, 8MP rear shooter, 1.4GHz dual-core CPU, and all the other usual goodies. The smaller (and 15 month old) M9 packs a punch too, with a 3.5" qHD screen, and 1GHZ CPU - also damn respectable for its time. Before Sony Ericsson became Sony Mobile, the company seemed committed to developing an Android 4.0 update, going so far as to release alpha ROMs for a number of Xperia devices, and more recently a beta for the Xperia Play. Here we are, a quarter of the way into 2012, and Xperia owners are still gnawing on last year's official Gingerbread. Although, there may finally be a light at the end of the tunnel; the Sony Mobile blog has announced that the first Android 4.0 updates will roll out to select Xperia phones in mid-April. 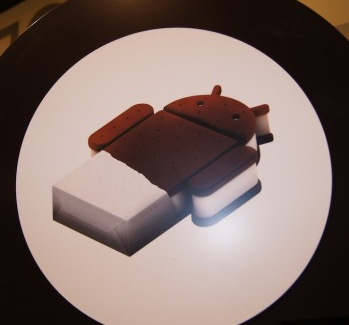 In a time when many users are wondering if an Android 4.0 update will ever come to their devices, it was a pleasant surprise that Sony was open enough to release a beta version of ICS for some of their devices - the Xperia Arc S, Neo V, and Ray. 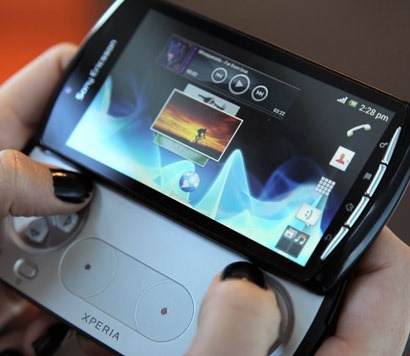 But they didn't stop there, as they have, "upon request," released a beta ICS ROM for the Xperia Play (or as you may know it, the PlayStation Phone). 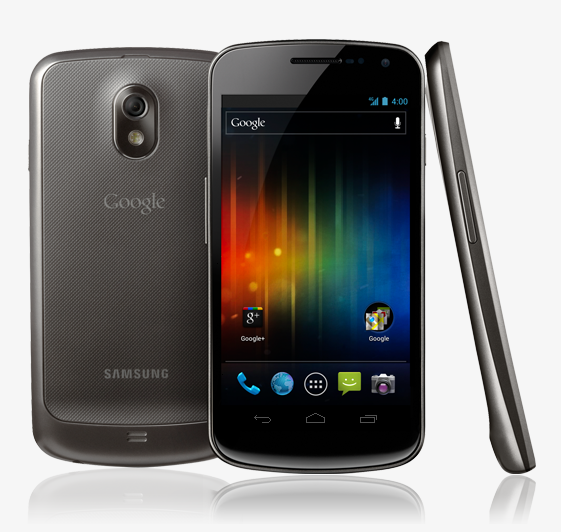 The Android 4.0.4 OTA update started rolling out to the GSM Galaxy Nexus yesterday (where's the love, Verizon? ), but many users are still without the update. Fortunately, the official update is now available for download directly from Google. Getting it installed, on the other hand, is a bit of a task. We've done most of the legwork for you here, so follow the below instructions and you'll be running 4.0.4 in no time. Source code for Android 4.0.4 (AOSP tag android-4.0.4_r1.1), the latest incremental update with "a few hundred changes over 4.0.3," is being pushed to AOSP (Android Open Source Project) as we speak by JBQ, one of AOSP's main sourcerers (yes, I just made that word up). This is excellent news for any ROM developers compiling their ROMs from AOSP (such as CyanogenMod) - chances are 4.0.4-based ROMs will start appearing very soon, maybe even tonight. It has been shown to work on the i9023 variant, and we're currently trying to figure out whether it works on different flavors of the i9020. If you have the Nexus S 4G on Sprint, sorry, this update is definitely not for you - you have access to 4.0.4 already anyway. 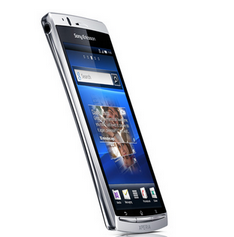 The AT&T Galaxy SII (i777) isn't the only Android device getting official CyanogenMod 9 nightly love today, as the first nightlies just went live for the HP TouchPad (codename tenderloin) and the LG Nitro HD (codename p930, also known as LG Optimus LTE on Bell Canada).